Apple's iTunes Radio has offered mostly music since its launch with iOS 7, and now the service is getting its first live news station. Available starting today, National Public Radio (NPR) will run a free, 24 hour station with live news updates and other pre-recorded programming. 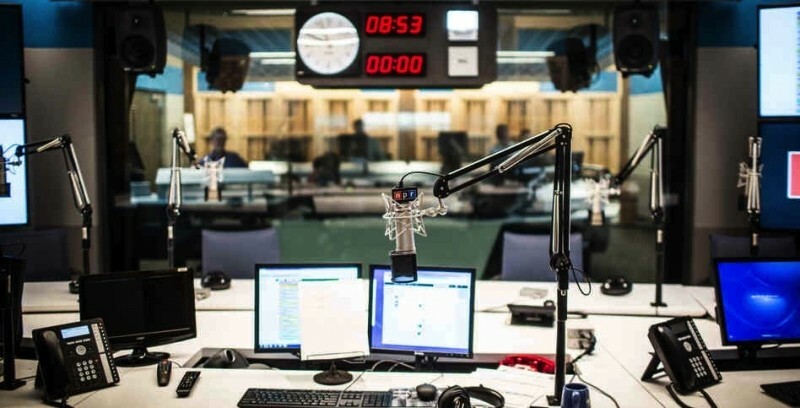 You can expect some of NPR's shows like All Things Considered and Morning Edition, along with programming from some of its member stations in the future. According to Recode, NPR said that within weeks we could see some of its local stations offered via iTunes Radio. How much increased exposure NPR receives will remain to be seen, but according to Apple and other reports, iTunes Radio has continued to pick up steam since its launch. Apple said iTunes Radio users streamed a billion songs within a month of launch, and more recently a study from Edison Research said that it is the third most popular music streaming service in the US, behind only Pandora and iHeart Radio. Apple goes through a similar pay structure with the major music labels as its competitors, but there is no clear indication of what the deal between it and the nonprofit National Public Radio organization is. If NPR's news station isn't appearing in your iTunes Radio searches yet, it should at some point throughout the day, according to Recode.